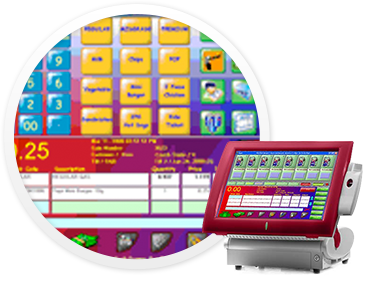 Keep accurate sales records with a fully integrated scan-based and category-managed inventory control system. Understand what your customers want with comprehensive reports to track your sales and fueling data. Drive customer allegiance with loyalty programs and cross and multi-promotions.